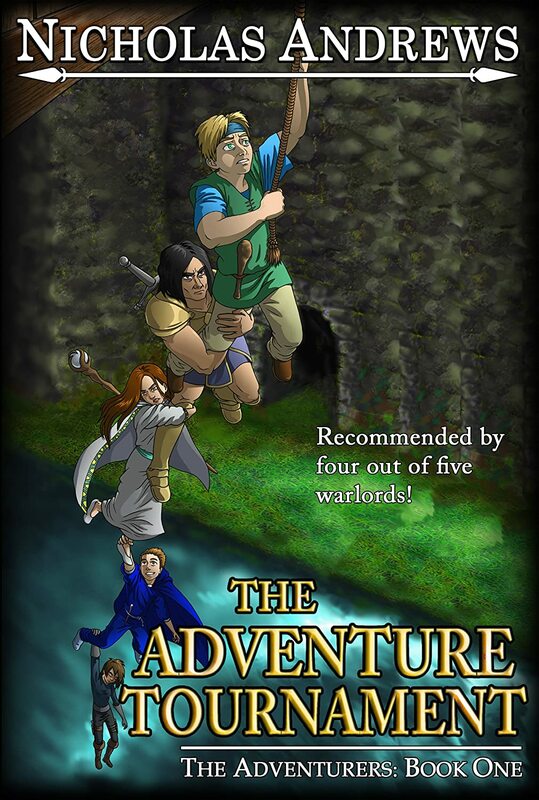 The Adventure Tournament available for FREE on Kindle (3/24 & 3/25 only)! 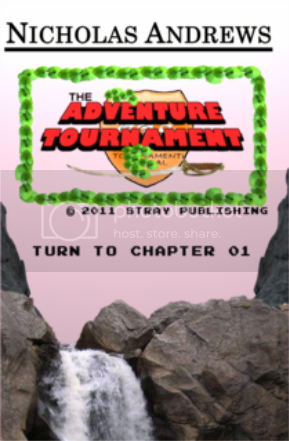 For the next two days, my novel The Adventure Tournament is available on Amazon Kindle for free. Take advantage of this limited time offer and read it today! Remy Fairwyn is a ne'er-do-well academic who really wants to become an adventurer. When he hears of the tournament, he jumps at the opportunity, only to find himself out of the frying pan and in the fire. 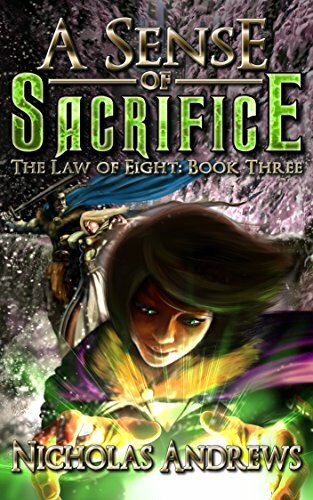 Add ingredients like corrupt organizations, professional wrestlers, narcoleptic thieves, drama kings and malfunctioning magical minutia, and his venture quickly becomes a recipe for disaster. Nevertheless, he blunders his way into being the captain of his own team. Now he can follow his dream, but still has to contend with obstacles such as tournament organizers whose motives may not be clean, an overbearing father holding him to academic pursuits, and his own nonsensical noggin, which is better suited for a pack mule than a dashing hero. Still, he's determined to become the biggest badass warrior to ever wield a large piece of wood.